Take your favorite bar soap on-the-go with Osmia Soap Travel Bag. No more slimy, gooey soap bars, this little beauty is made of breathable cotton so soap is allowed to dry. A handy drawstring closure makes packing bars a cinch and eliminates the need to travel with liquid soap. The bag is easy to wash so it can be used again and again. Added bonus – it also works like a lovely scented sachet for suitcase, gym bag, and anywhere else you stow your soap. 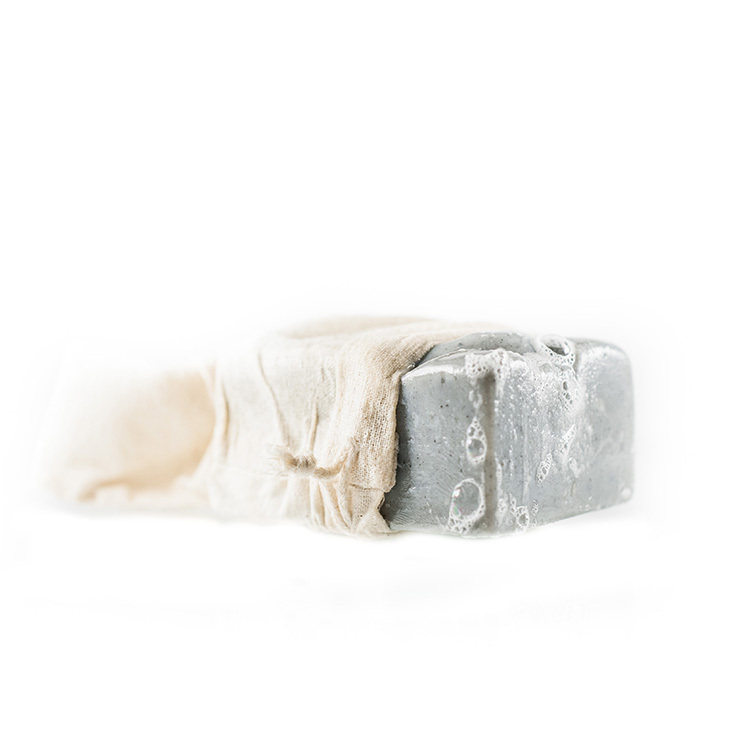 Simply place bar soap, wet or dry, into cotton bag and shut with drawstring closure. Rinse bag with warm water to clean and allow to air dry. Stow your favorite scented soaps in bags and place in drawers and closets to use as fragrant sachets. Simply place bar soap, wet or dry, into cotton bag and shut with drawstring closure. Rinse bag with warm water to clean and allow to air dry. Stow your favorite scented soaps in bags and place in drawers and closets to use as fragrant sachets.